Early warning in the event of a fire is a key part of an effective fire safety strategy. Whether you need a new system installed, a system upgrade, or simply a routine service and maintenance, we can help you every step of the way. 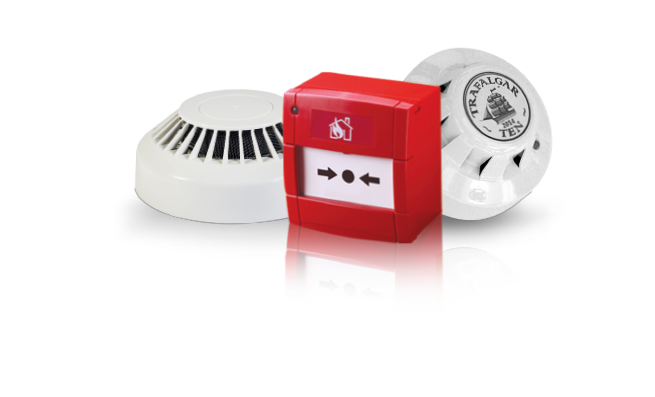 Whatever type of fire alarm system you require, our experienced and qualified engineers are here to ensure that you comply with all relevant safety standards.